NASHVILLE, Tenn. — The sooner you put out your final cigarette for good, the better. 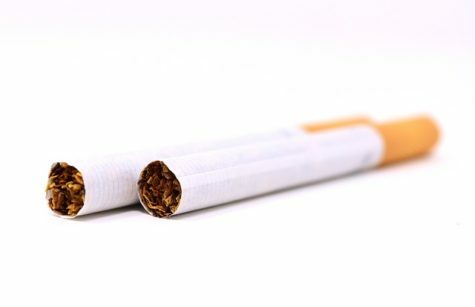 A study finds that the risk of lung cancer drops significantly within five years of quitting smoking. 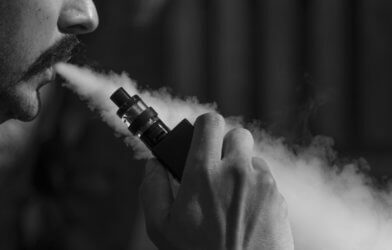 Smoking causes irreparable harm to the lungs, heart, and other organs, and though the risk of lung cancer is not completely eliminated by quitting smoking, researchers from the Vanderbilt University Medical Center were surprised by how dramatically the risk for the disease in former smokers dropped five years after they quit. 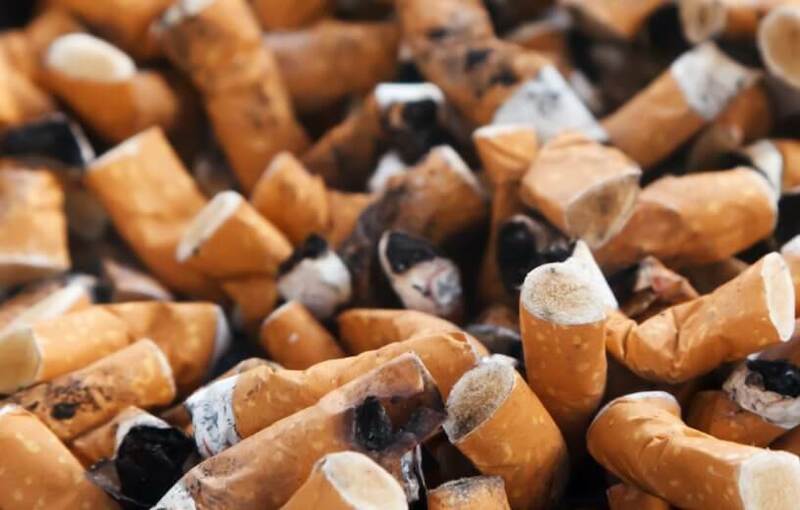 Tindle and her team examined data from the Framingham Heart Study, which followed the cardiovascular health of thousands of smokers and non-smokers in Framingham, Massachusetts for decades. In particular, the study examines 8,907 participants of the study who had been followed for 25 to 34 years. Among this segment, 284 lung cancers were diagnosed, 93% of which were diagnosed in heavy smokers, or those who had smoked at least a pack of cigarettes a day for 21 years or more. 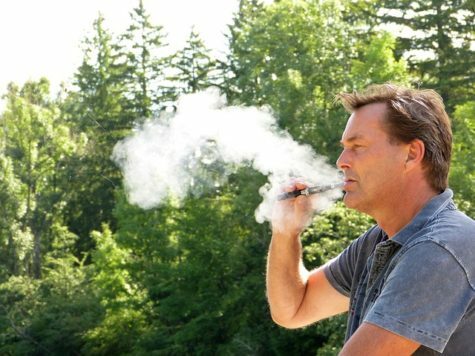 Five years after quitting, former heavy smokers saw their lung cancer risk decline by 39% compared to current smokers. 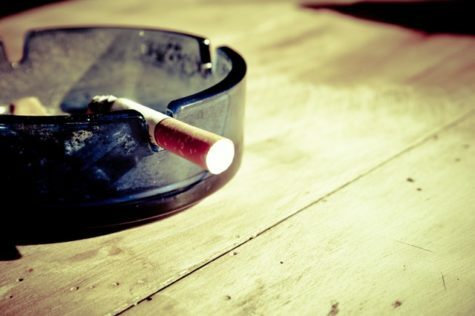 The lung cancer risk continued to decline as time went on after quitting. However, even 25 years after quitting, the lung cancer risk of former heavy smokers was nearly three times as people who were never heavy smokers. The authors found that four in ten cancers among heavy smokers were diagnosed 15 years after quitting. 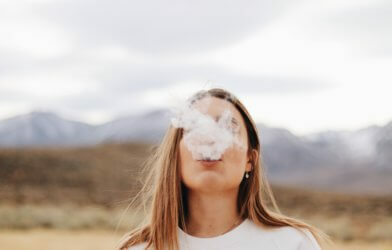 “While the importance of smoking cessation cannot be overstated, former heavy smokers need to realize that the risk of lung cancer remains elevated for decades after they smoke their last cigarette, underscoring the importance of lung cancer screening,” notes senior author Dr. Matthew Freiberg.